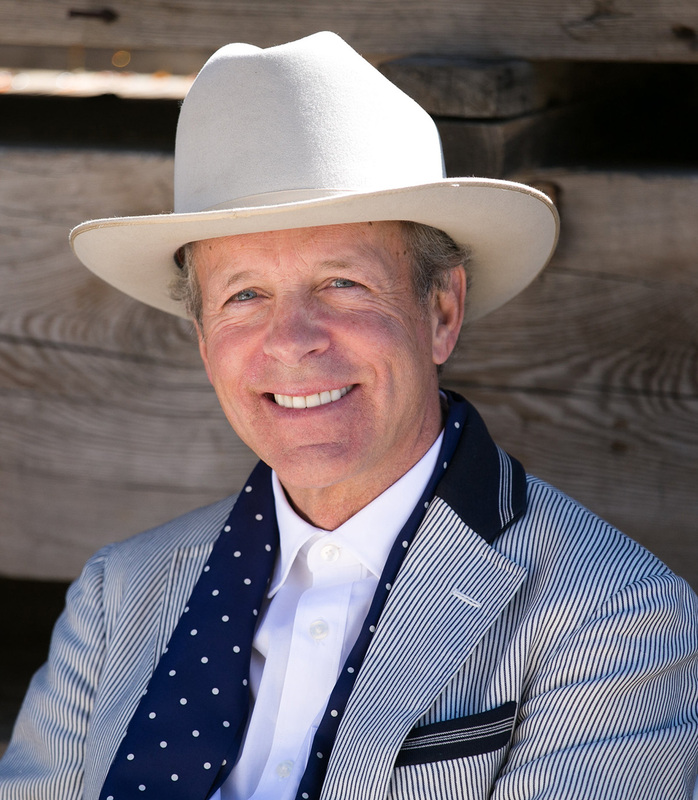 Mark McKinnon, the co-creator and co-host of Showtime’s hit documentary series The Circus: Inside the Greatest Political Show on Earth on this year’s presidential election, will be the special guest luncheon speaker at the California Chamber of Commerce annual Public Affairs Conference on November 30. 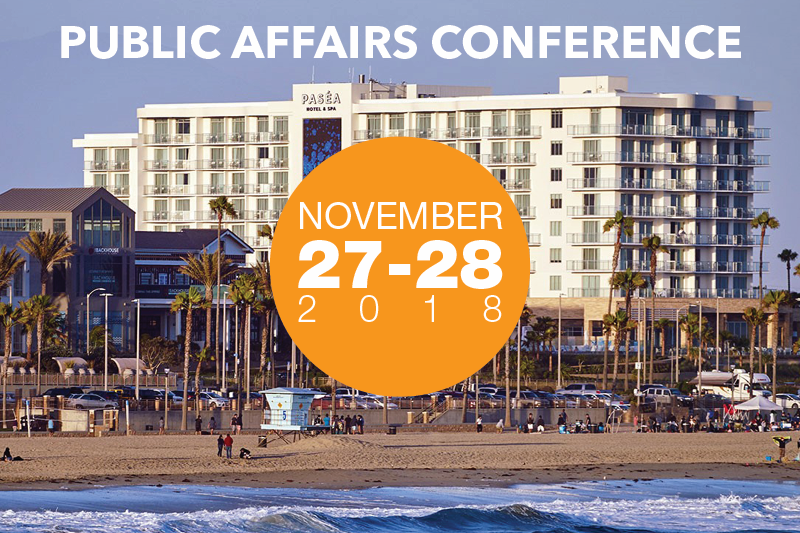 The two-day conference is set for Tuesday, November 29–Wednesday, November 30 and will take place at the Hyatt Regency in Huntington Beach. The Austin, Texas-based McKinnon is a longtime political ad maker who has found a new role as the star of the first-ever political reality show that has used the presidential campaign, the candidates, their staff and supporters in an entertaining and informative series that has met with rave reviews and lots of water coolor conversations among political junkies. 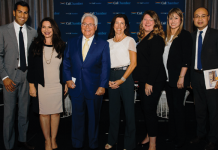 The conference opens on Tuesday with a review of the CalChamber annual survey of California voter attitudes, followed by a recap of the California 2016 election. Next, the conference will reprise its “New Kids on the Block” panel, inviting newly elected freshman legislators from both parties to talk about their backgrounds and priorities. Tuesday will conclude with a reception honoring the 2016 freshman class. Wednesday will open with a breakfast burrito buffet and a morning panel discussion on tales from the federal 2016 campaigns. A second afternoon discussion will provide a legislative forecast with “voices of experience” from among currently seated legislators. McKinnon is a reform advocate, media columnist and television producer. 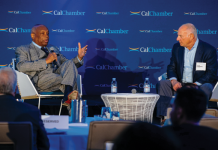 He was the chief media adviser for five successful presidential primary and general election campaigns, and is co-founder of No Labels, an organization dedicated to bipartisanship, civil dialogue and political problem solving. The Circus documentary series presents key characters and events from individual campaigns in real time. The show is produced in cooperation with Bloomberg Politics, and is a nonpartisan, never-before-attempted take on what promises to be one of the most fascinating and consequential elections in modern history. McKinnon worked for 20 years at Public Strategies, Inc., where he was an owner and vice chair. Public Strategies merged in 2010 with Hill+Knowlton Strategies, where McKinnon served as global vice chair. He currently is an adviser to the firm. He has received more than 30 Pollie and Telly awards honoring the nation’s best political and public affairs advertising. He serves on the boards of numerous organizations dedicated to reforming the influence of money in politics. In 2014, McKinnon launched Mayday PAC with others to force ethics reform in the U.S. Congress. He co-chaired Southerners for the Freedom to Marry before the historic U.S. Supreme Court ruling affirming the right of all Americans to wed.
McKinnon was appointed by President George W. Bush to serve on the Broadcasting Board of Governors. In addition to lecturing frequently at universities, he has been a regular columnist for The Daily Beast and The Daily Telegraph (U.K.), and a consultant to Aaron Sorkin’s HBO show The Newsroom and Netflix’s House of Cards.